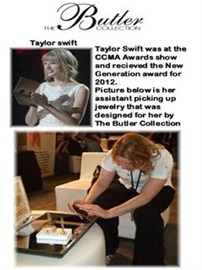 Working with Taylor Swift stylist picking up Heather's designer for her. 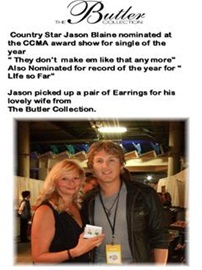 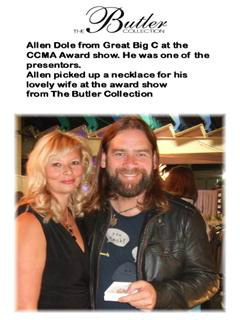 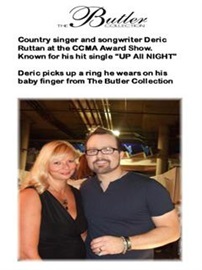 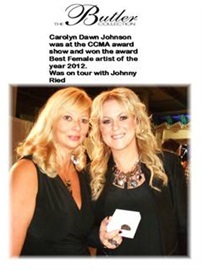 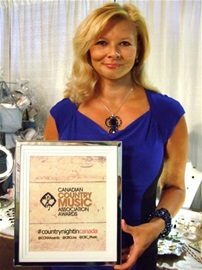 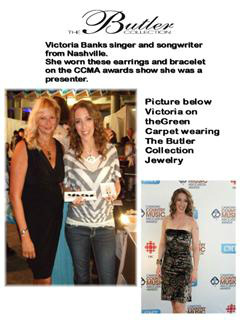 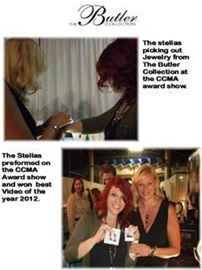 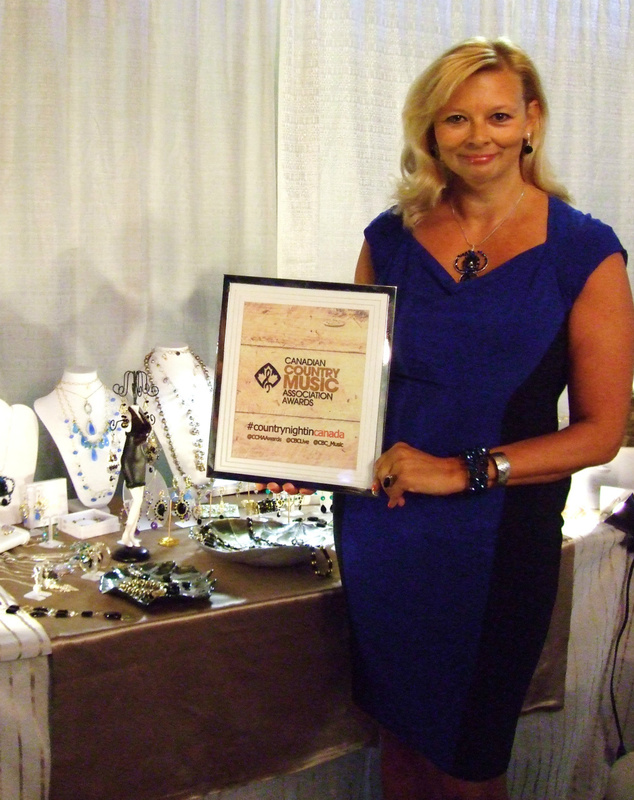 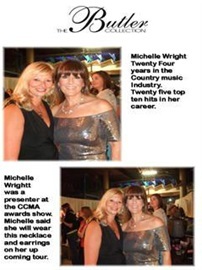 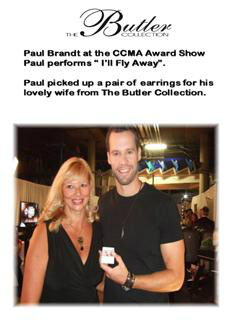 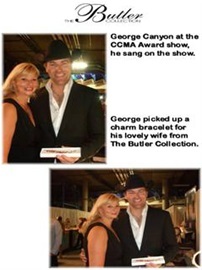 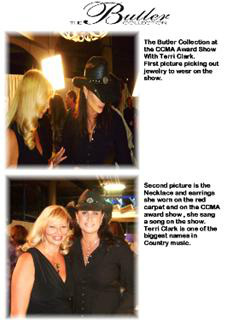 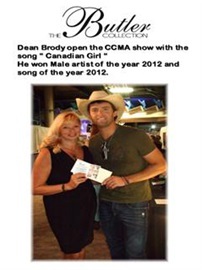 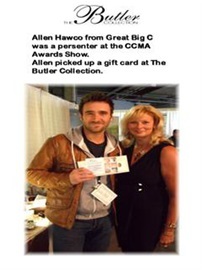 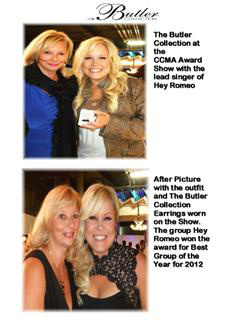 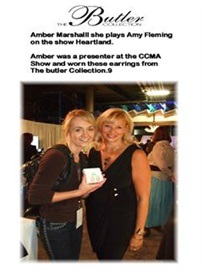 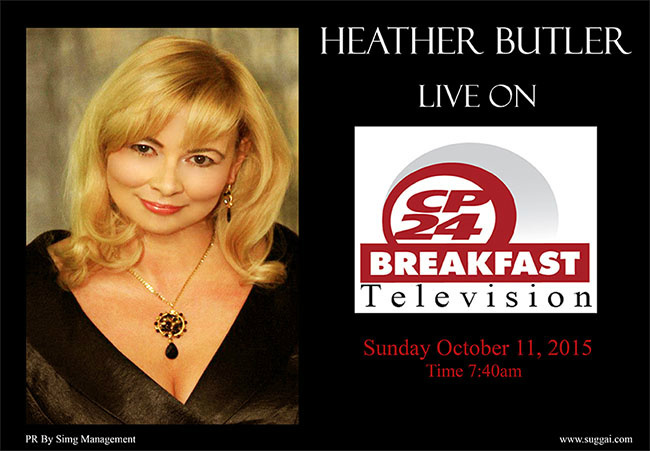 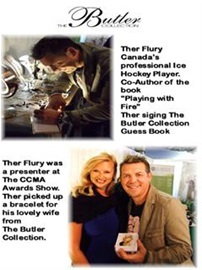 Heather Butler at The Canadian Country award show Thanks for checking out my news and press more to come. 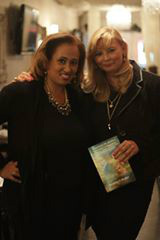 Please get your copy of Travesty of Justice and Thoughtful Moments at our on line show! Weclome to my press page, see all the great interviews, I am doing for my book Travesty of Justice. 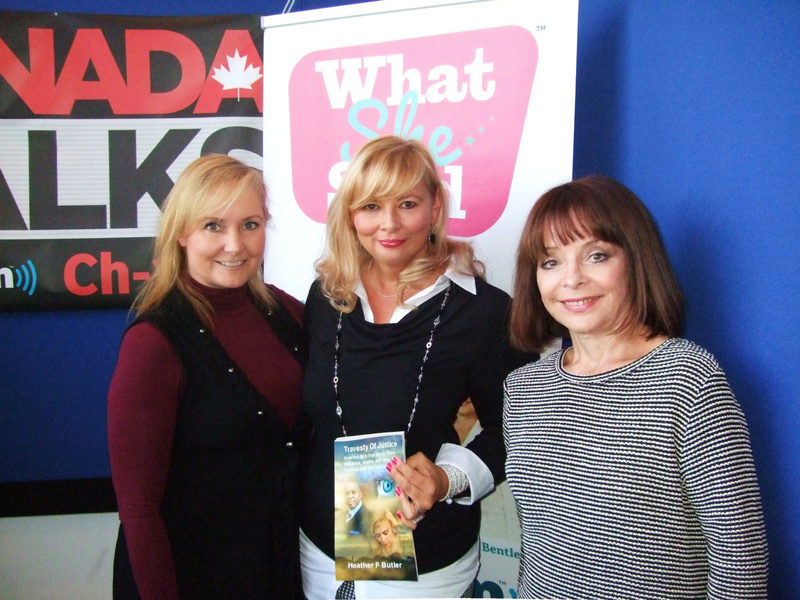 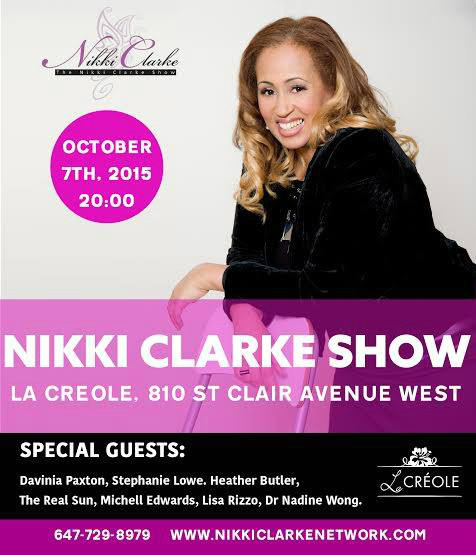 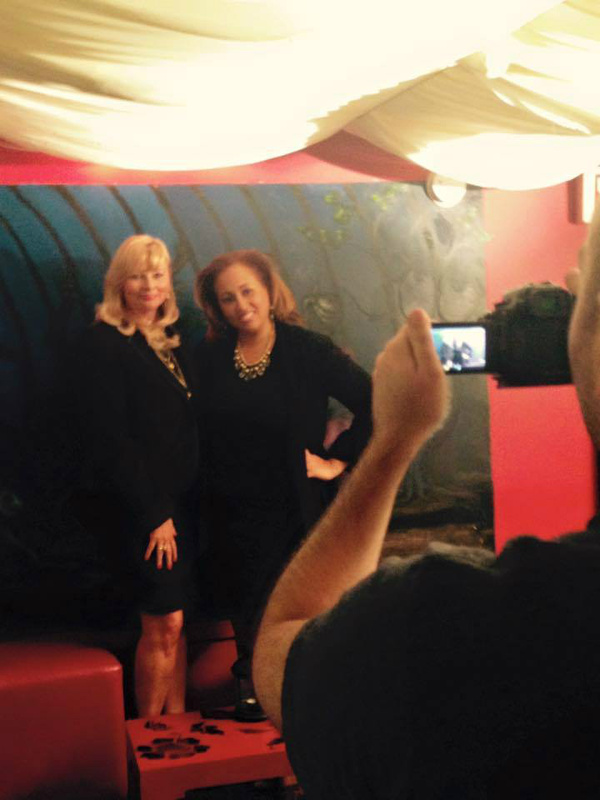 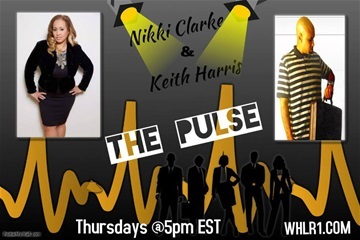 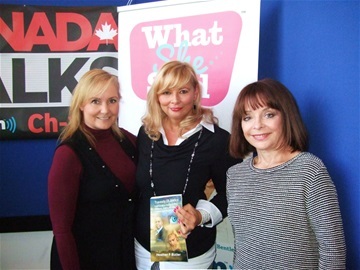 Thank you to Christine Bentley and Sharon Caddy for my interview today on their show What She Said. 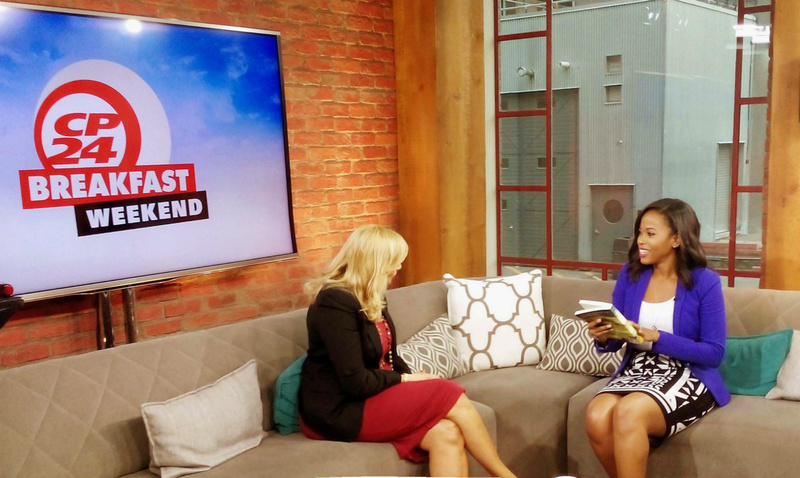 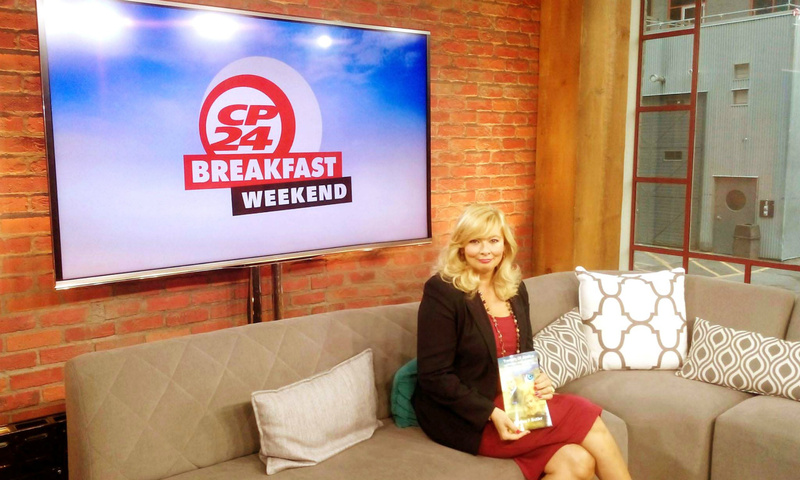 We had a great talk about my book Travesty of Justice!